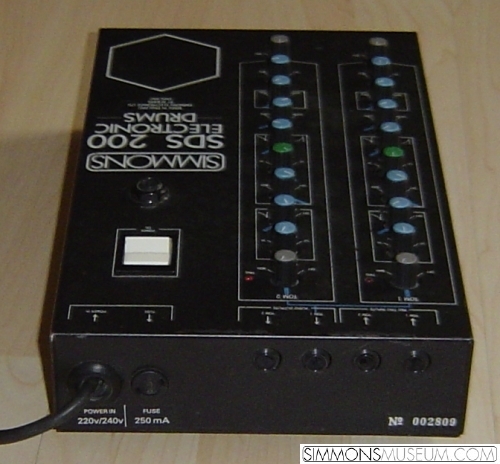 2 channel analog synthesizer from the SDS x00 series. 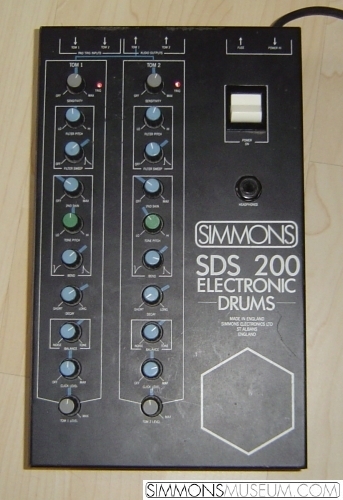 Designed as an alternative to the much more expensive SDS 9 and SDS 1000 models. No possibility to save sounds in banks: Each channel only memorizes its current filter settings.